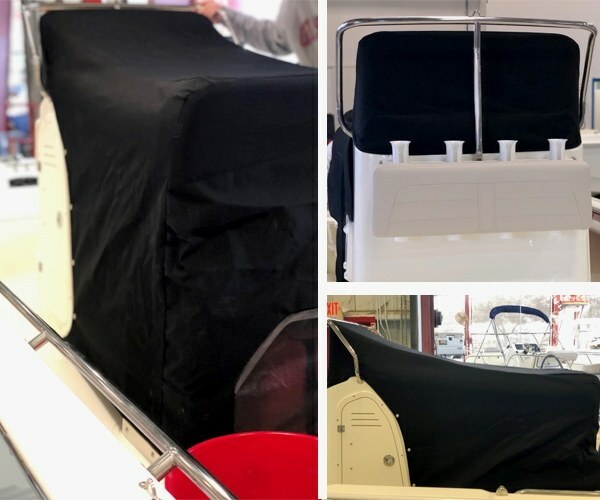 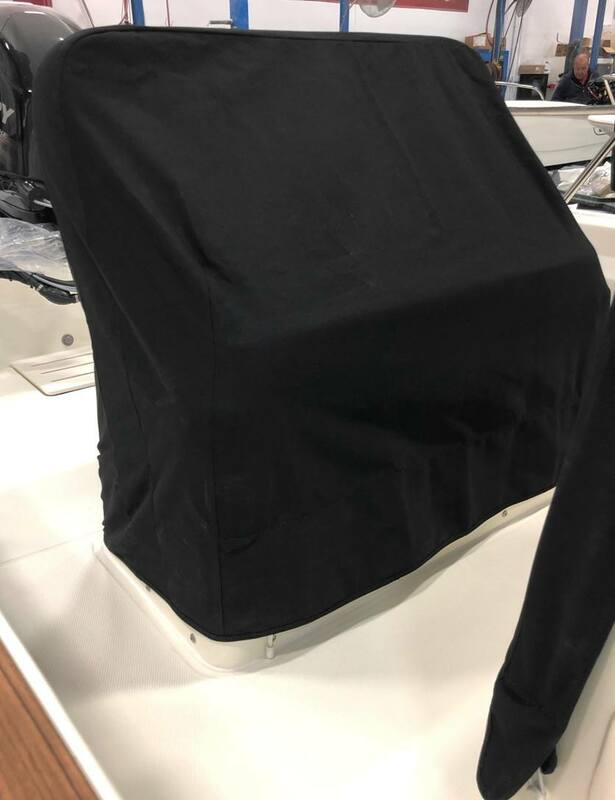 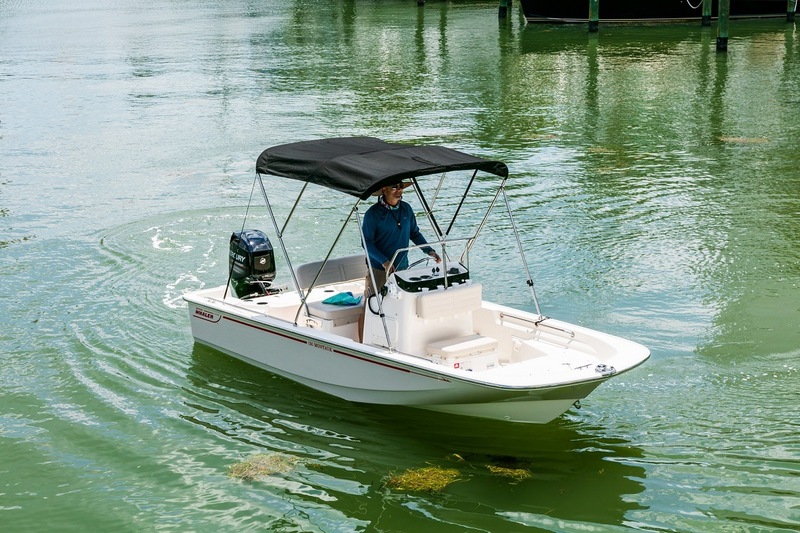 Boston Whaler’s new 150 Montauk® reflects 60 years of heritage, combining time-tested utility and classic lines with modern comfort, design and technology. 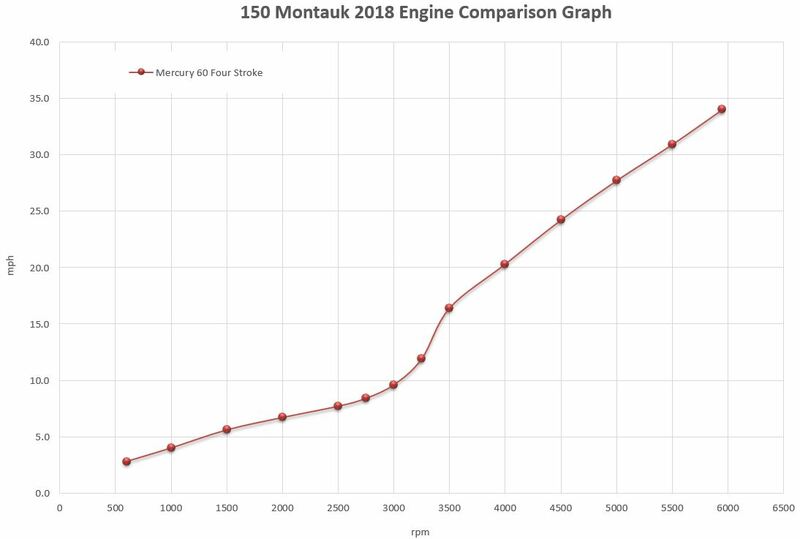 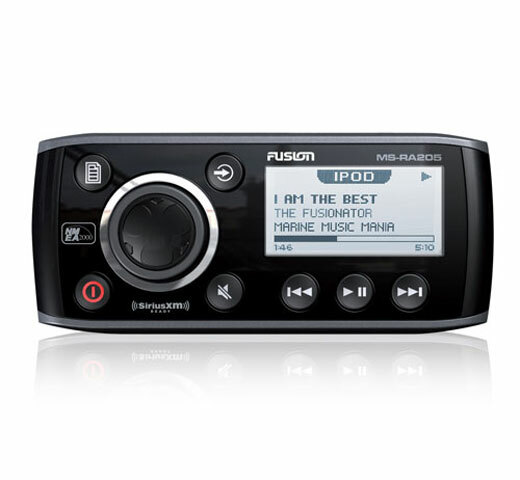 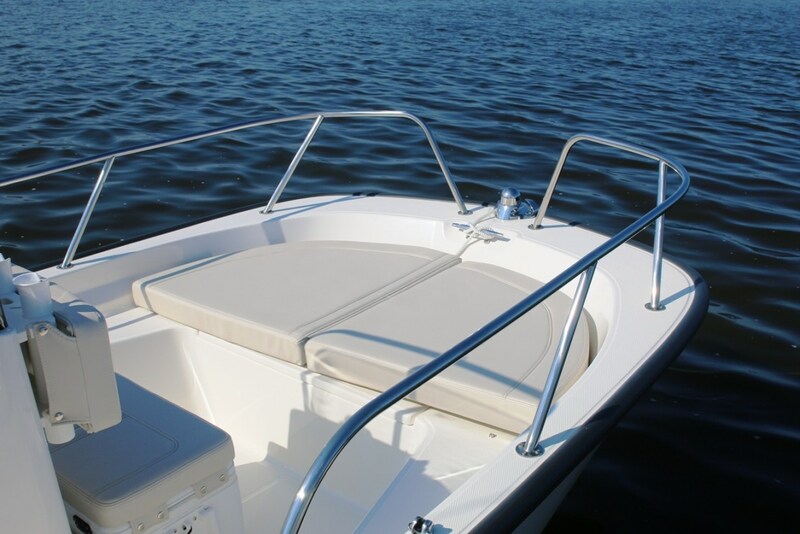 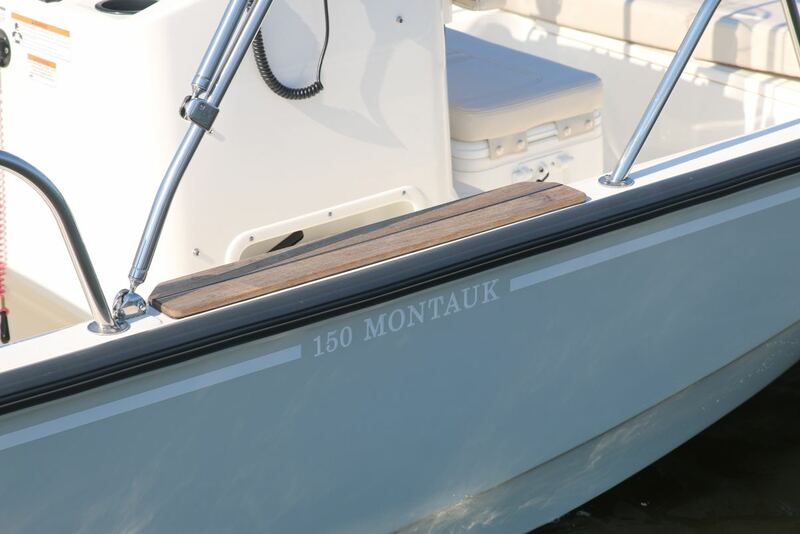 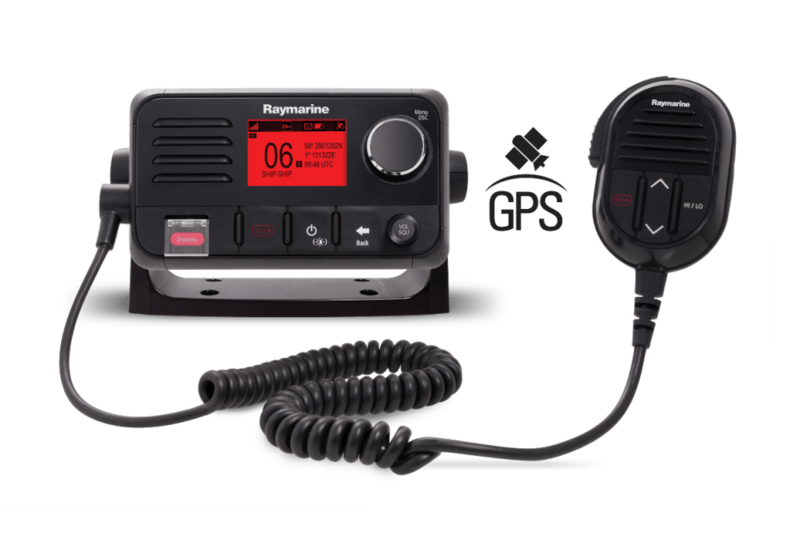 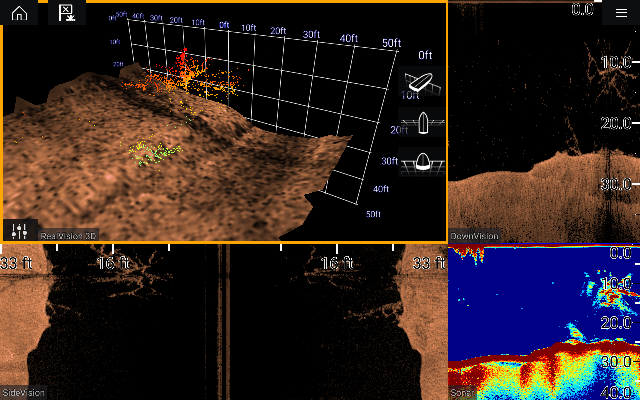 Incredibly easy to operate, easy to clean, and easy to love, the 150 Montauk excels for both fishing and watersports. 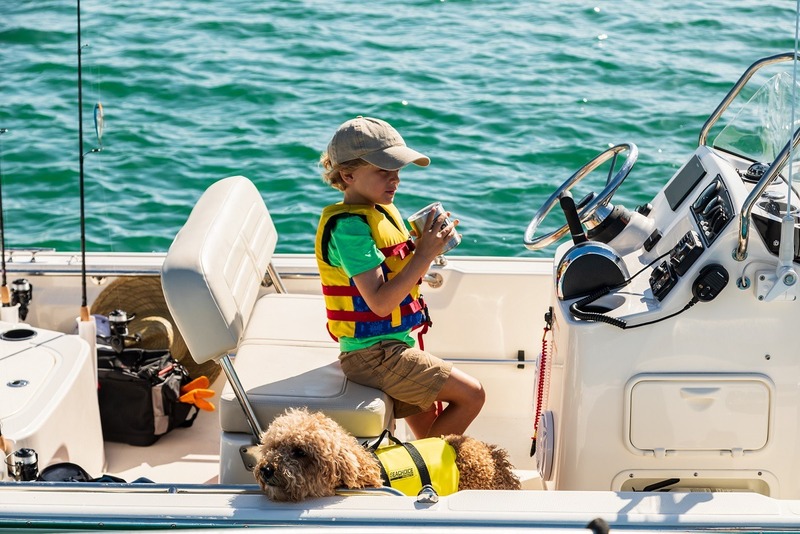 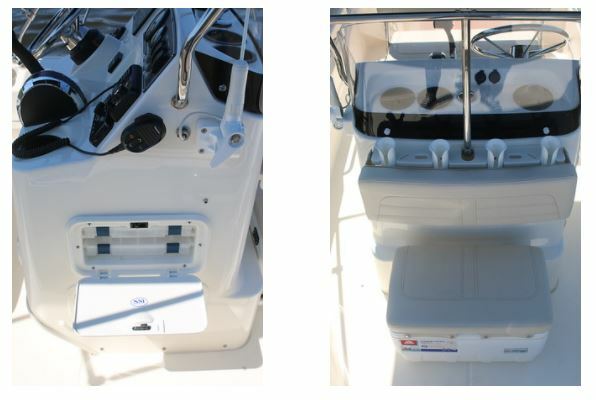 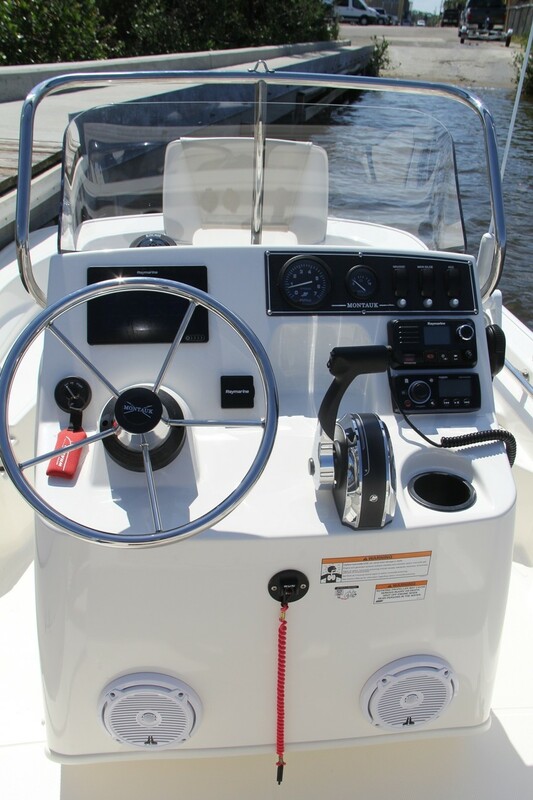 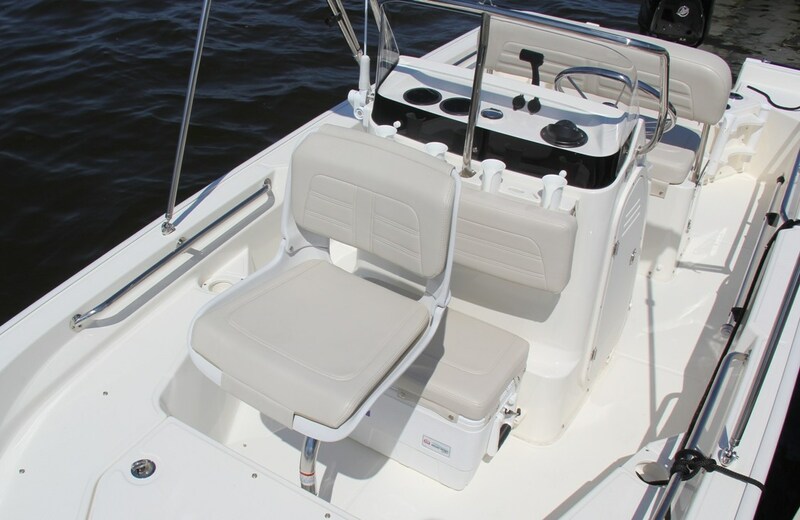 A spacious center console layout maximizes every inch of its nimble size, while Whaler’s precision-engineered hull ensures a soft, smooth ride. 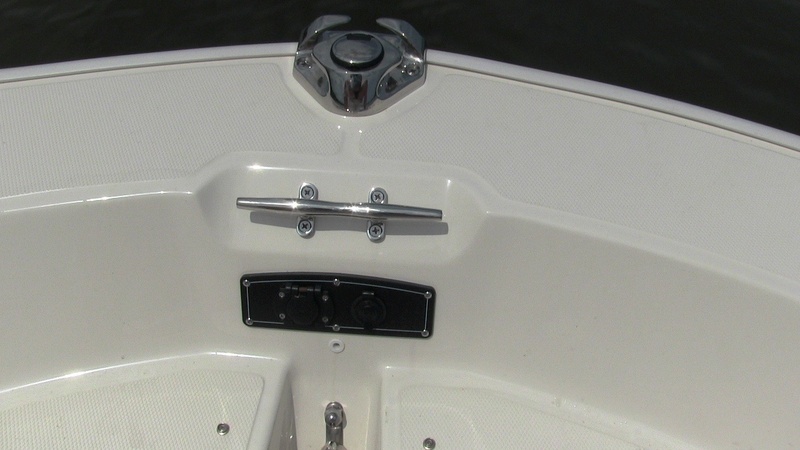 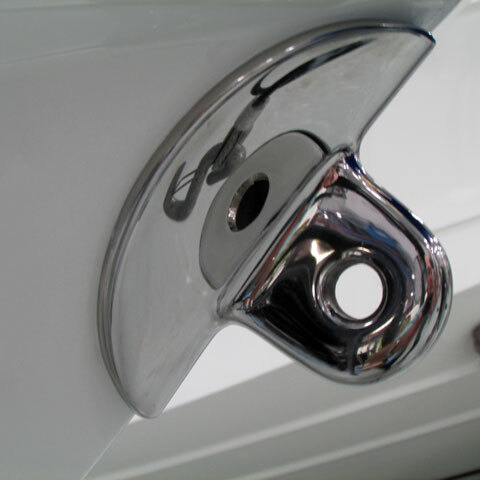 Optional teak port and starboard mid-ship boarding steps for easier access than ever. 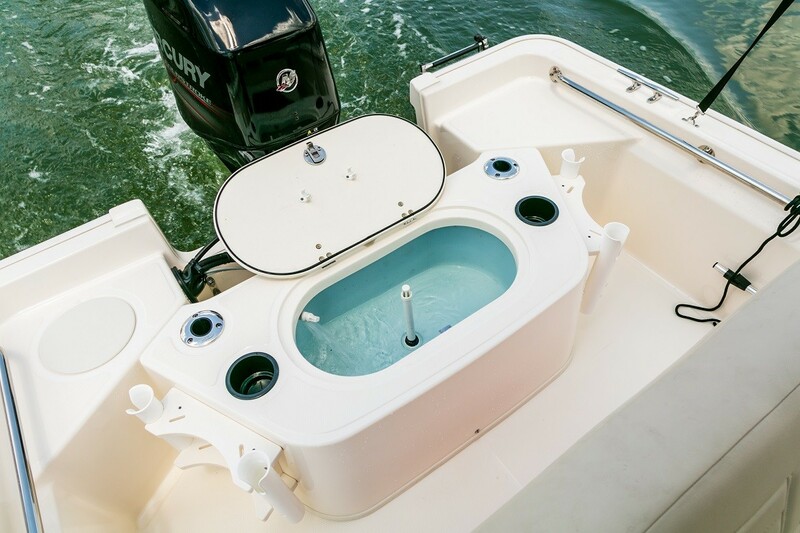 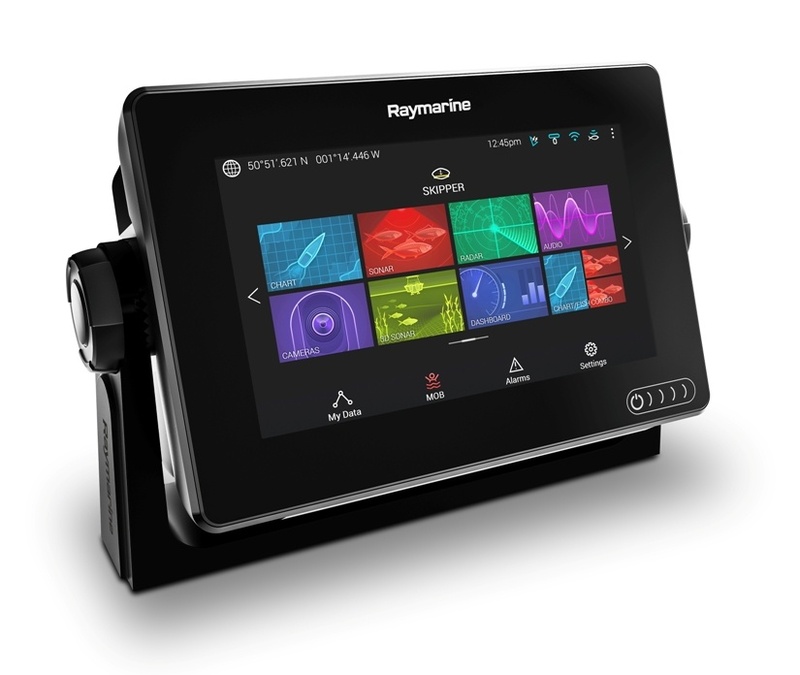 Optional livewell with blue interior and rod holders. 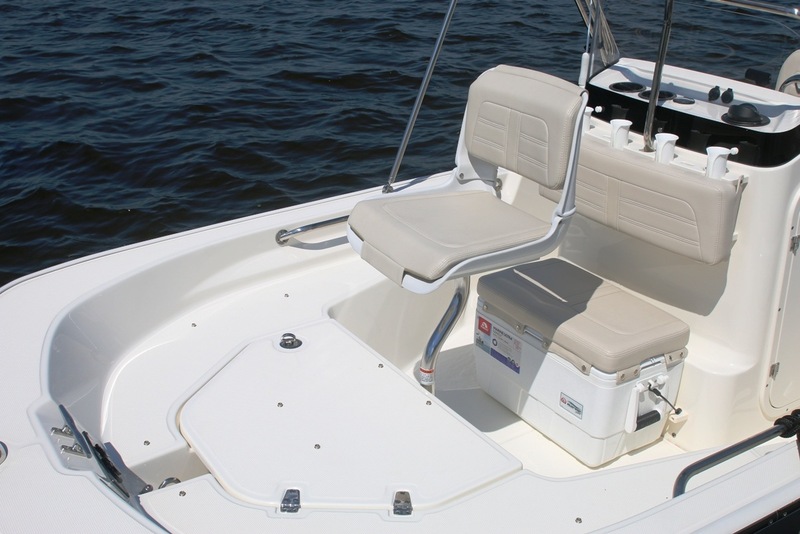 Optional Fishing Package adds 36-quart cooler seat, console-mounted rod holders and tackle drawers. 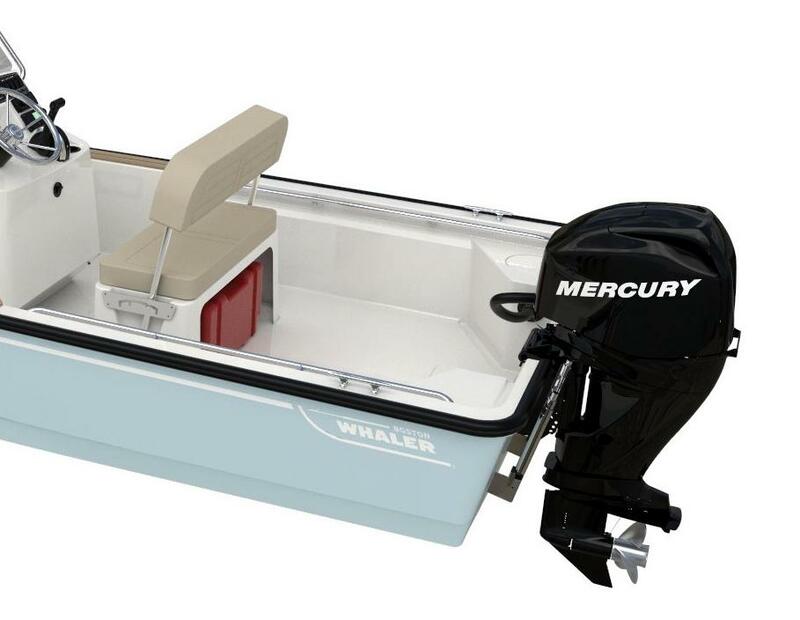 Standard galvanized trailer with LED lights and swing tongue for easy transport to and from the water. 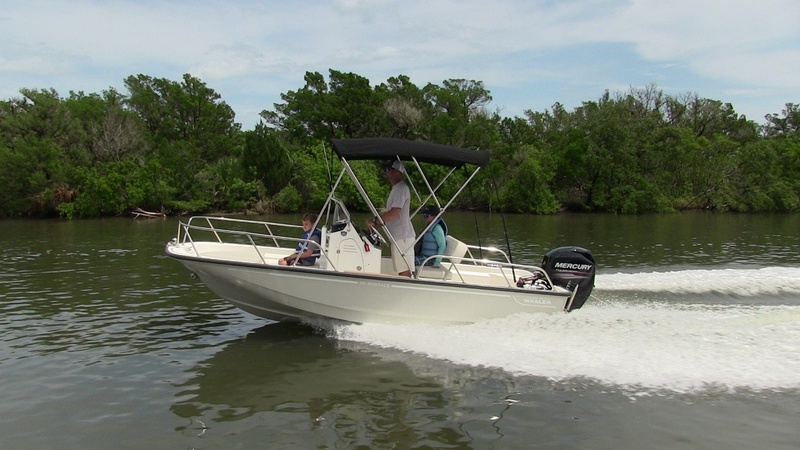 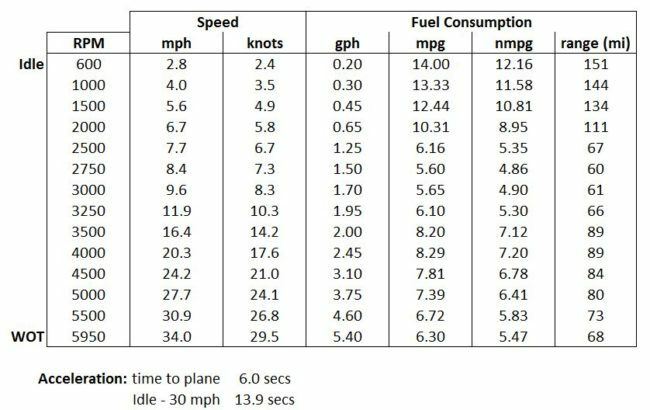 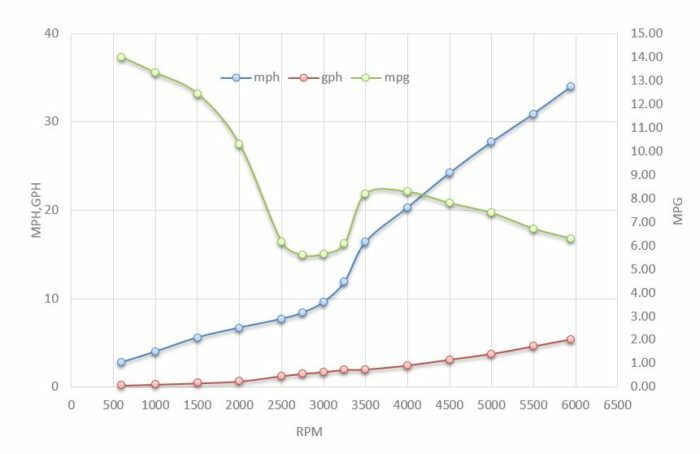 Standard 60-hp Mercury® Command Thrust FourStroke engine provides reliable, efficient performance. 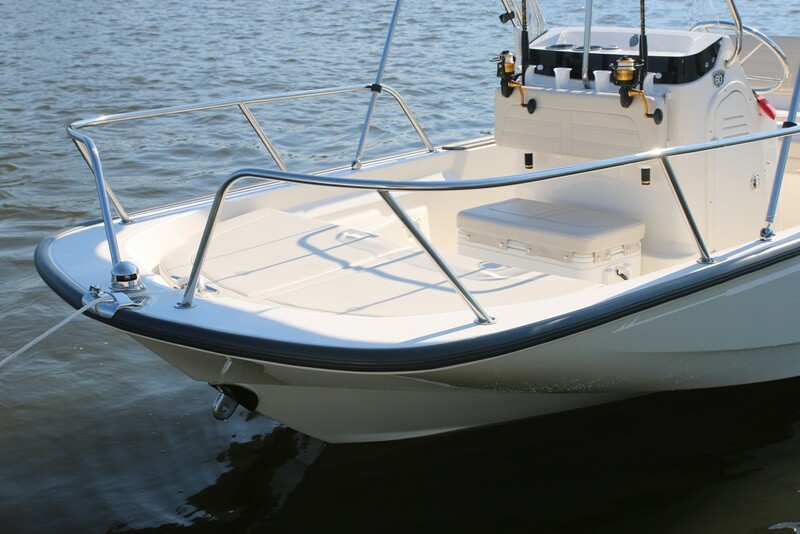 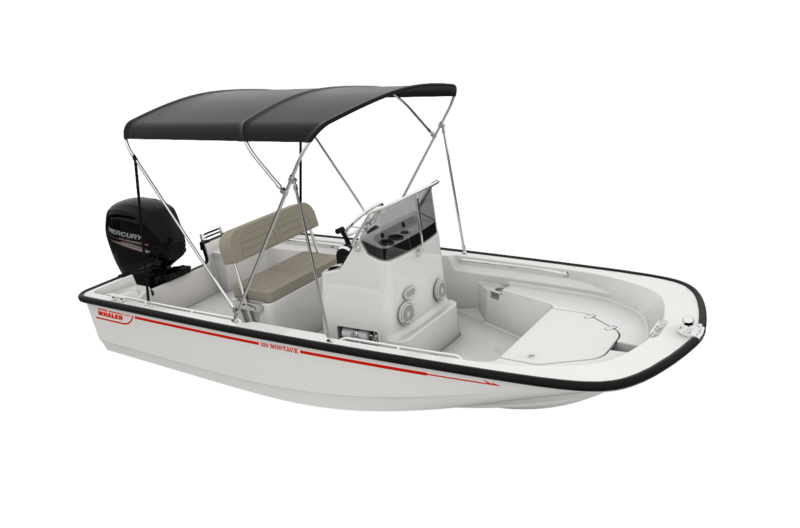 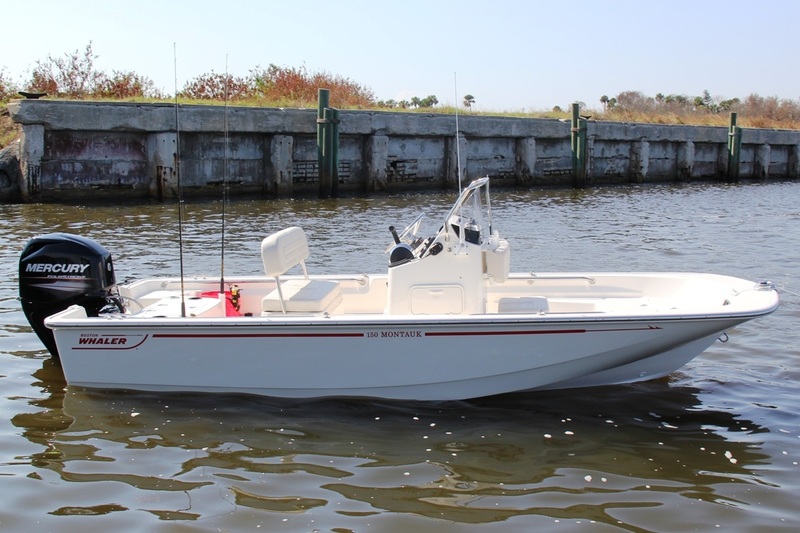 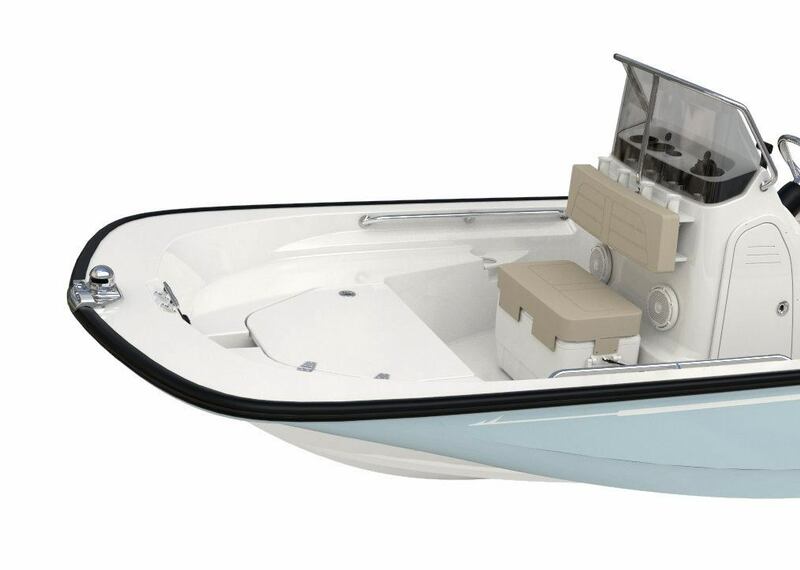 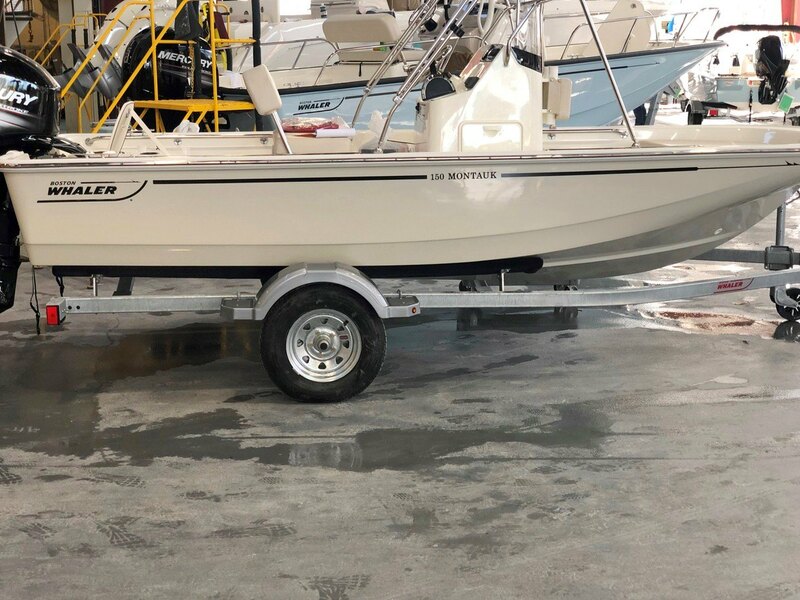 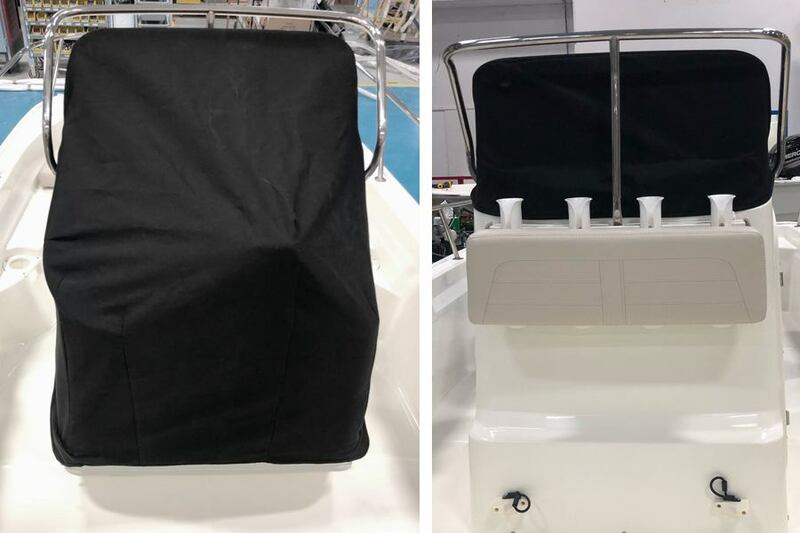 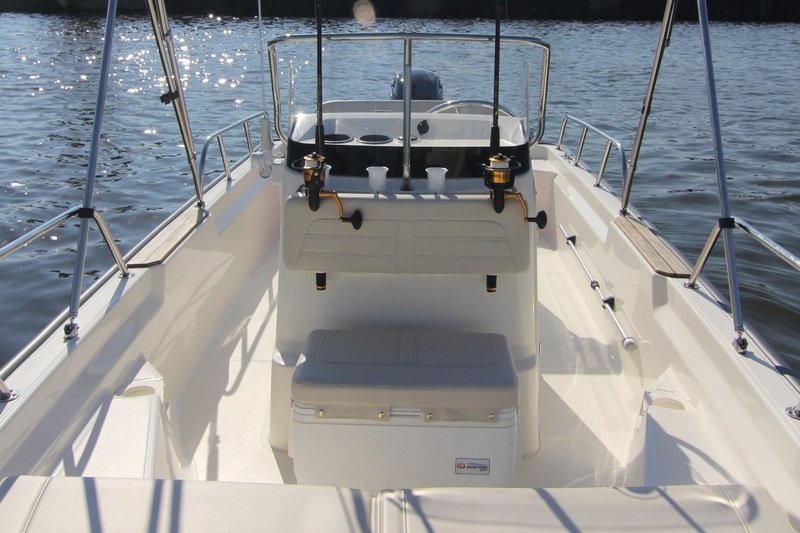 A fresh spin on a classic Whaler, with efficient, turnkey operation, no-nonsense center console design and incredible fishing and watersports capability.